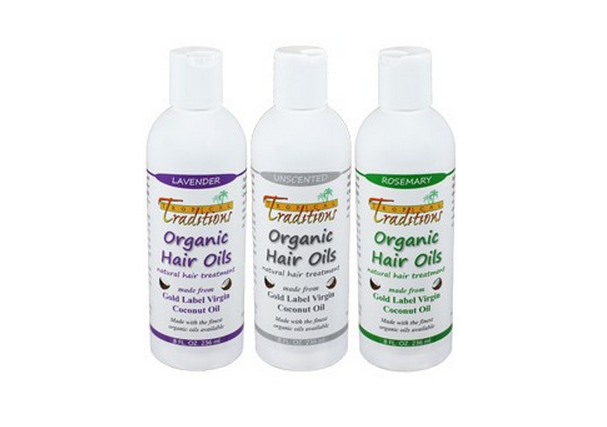 is packed with fantastic oils, good for both skin and hair! Thanks for doing another giveaway! Rosemary. Love this in rosemary, great giveaway. Oh, I would love to trythe rosemary. I prefer Rosemary or Lavender. I would like to try Lavender. Thanks for all your videos, I have really been enjoying them! I would like to try the lavender if i win.